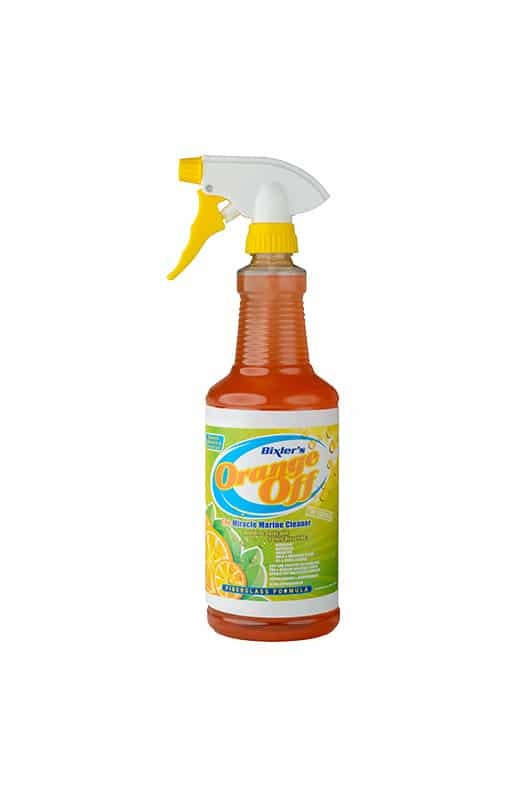 I’ve used Orange Off on my inflatables, 3 of them, and it works wonders, it’s true. Started with Elixir which is kind of like a fine rubbing compound and works very well, but Orange Off does the first steps even better and is a bit easier to use. It also goes far, so the price per quart doesn’t seem as steep as it might appear. 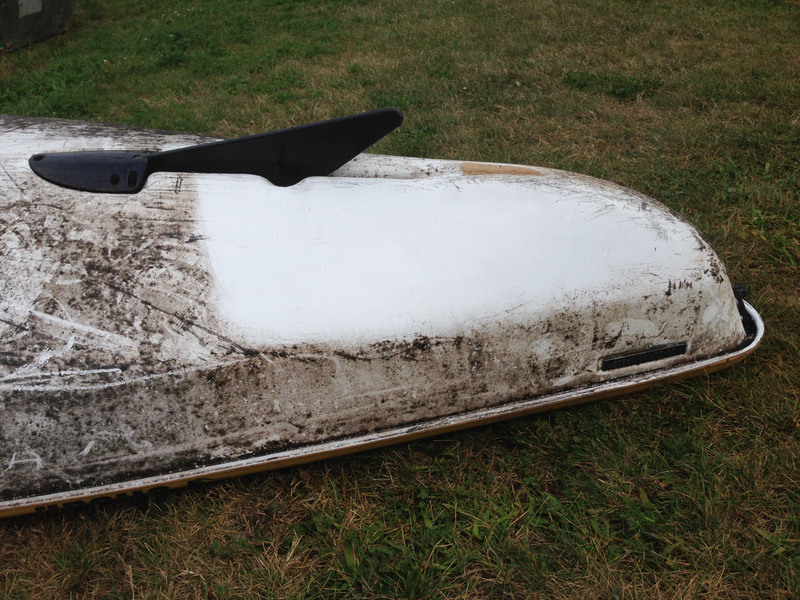 I haven’t tried it on rust stains and older fenders, which Elixir made look great, but on the inflatable it easily cleaned off a decade of dirt I didn’t realize was there. 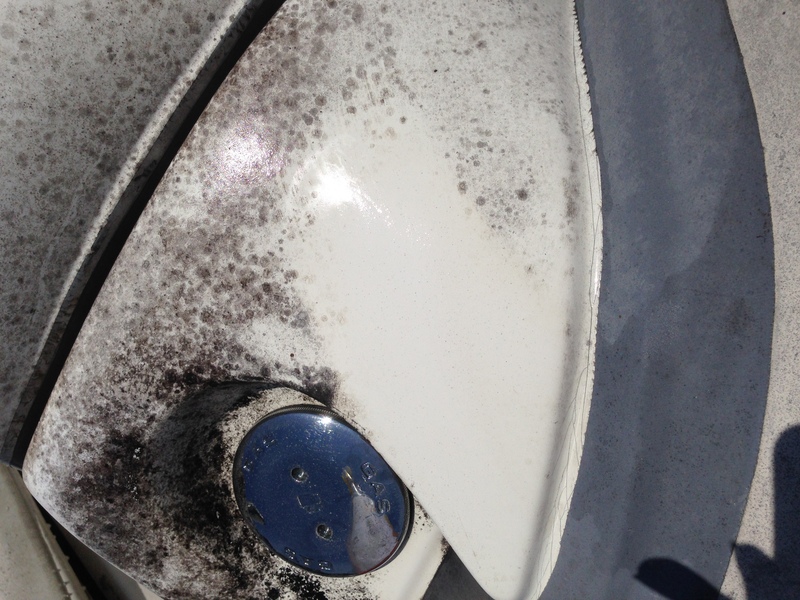 Follow it up with 303 and you have a clean boat that hass the UV protection you need as well. Next have to try it on some barnacle patches left on my Whaler! 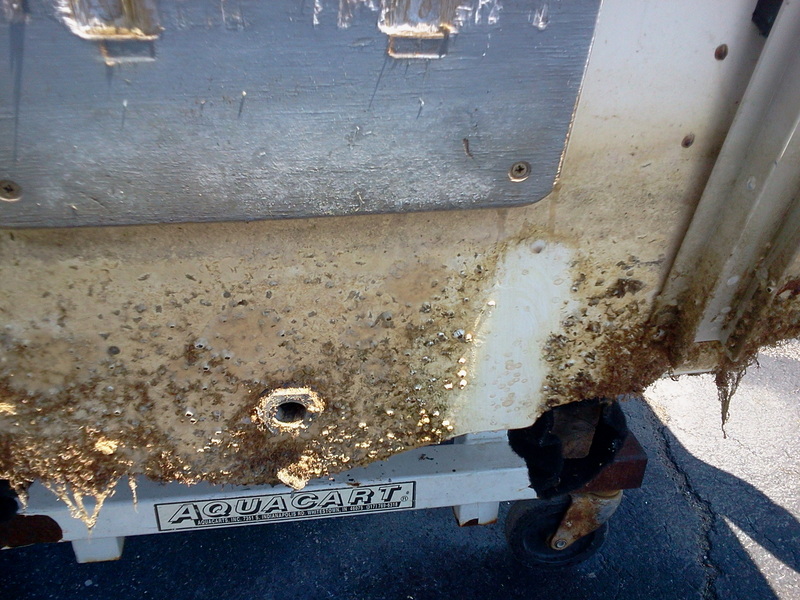 Shore Adhesive is a powerful, easy to use, single-part contact cement, and when used correctly, will attach patches and accessories to all Hypalon, fiberglass, Kevlar, and aluminum boats. Available in 1 pint. Buy 4 or more and save $1.50 each. Zodiac 2 Part Inflatable Boat Adhesive, Quart, for Hypalon or Neoprene inflatables.